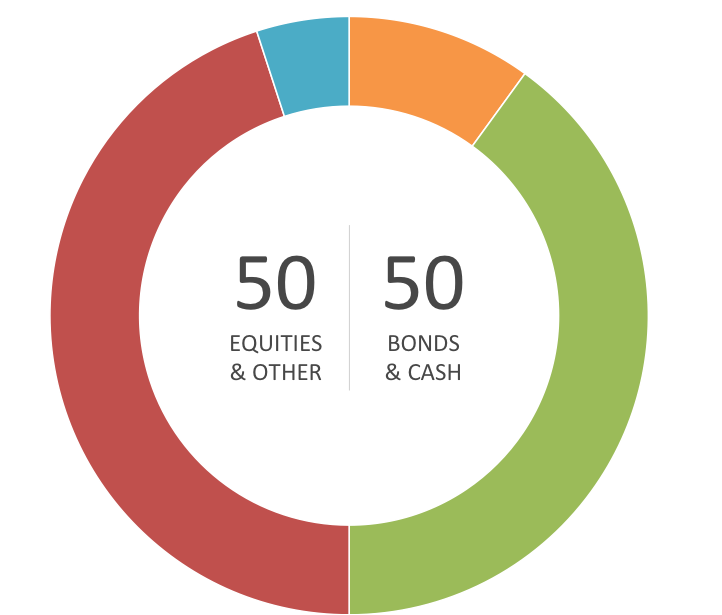 Stoik Capital designs investment strategies and collaborates with asset managers to implement rules-based portfolios. Scroll down to learn more about us and our strategies and take a look at our Blog. The Stoics taught that destructive emotions resulted from errors in judgment, and that a sage, or person of “moral and intellectual perfection”, would not suffer such emotions. Our process is inspired by Stoicism: Focus on building and maintaining a sound investment process and be prepared for whatever the market throws your way. Our strategies are based on a systematic process, that takes advantage of market cycles and is immune to emotional biases, which has been shown to provide above average returns and below average risk in the past. Our investment philosophy is influenced by some classical investing books and well fundamented academic research. Our preferred fee scheme is aligned with investor's interests: fees dependent on performance; and below average total fees. The US Long-Short Strategy (Qualified Investors only), implemented within the structure of AK Jensen, a leading UK hedge fund platform provider, under the supervision of FCA, and for the second year in a row winner of the HFM Awards for the Best European Hedge Fund Platform. Follow the link to register and learn more. The Balanced Strategy, implemented with SGF - Sociedade Gestora de Fundos de Pensões, an independent and well-established Portuguese pension fund manager under the supervision of ASF and CMVM. Scroll down to learn more. The European Strategy. Scroll down to learn more. The strategy seeks to maximize total return focusing on a concentrated portfolio of companies with high sustainable dividends. 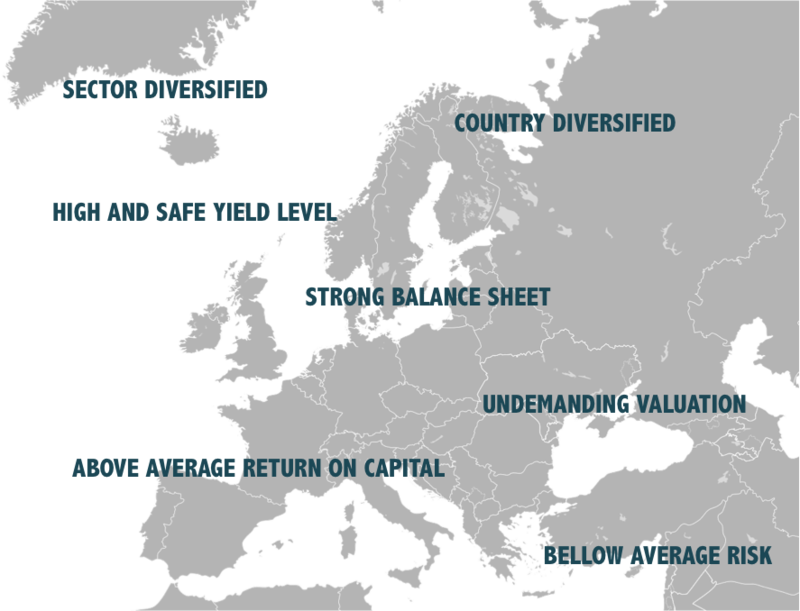 The strategy uses a systematic equity selection process and a buy and hold approach, holding a concentrated portfolio of European equities diversified by country and sector. The selection of the portfolio focuses on high dividends paid by quality companies with strong balance sheets and good profit prospects. WeShareAShare is a project from Stoik that provides investors with an opportunity to support causes that have a positive impact on the world, without this being reflected in higher commissions. We take part of Stoik’s net fees generated by participating investors and invest in projects, which may be environmental, social or cultural in their nature. Our fees are not higher because of this. The systematic investment process, use of technology and search for the most cost effective providers allow for a very light structure, which in turn allows for impacting. Our fees are highly dependent on performance - our fees grow as your investment grows, and part of our net fees are invested into good causes. When you win, we win, and your cause wins. It’s a win-win-win proposition! One of the projects we are supporting is GoParity. GoParity is a sustainable investment platform, where citizens and companies finance projects with a positive environmental or social impact. Learn more about GoParity. Take a look at all the organisations we have already supported.